As we near the final countdown to the 2012 presidential elections, those of us living in the important swing state of Florida are being bombarded by radio, television, and internet ads denigrating one or the other of the candidates. Thus it is only fitting that The Wolfsonian museum has an exhibit on display highlighting historic election propaganda from an earlier era. 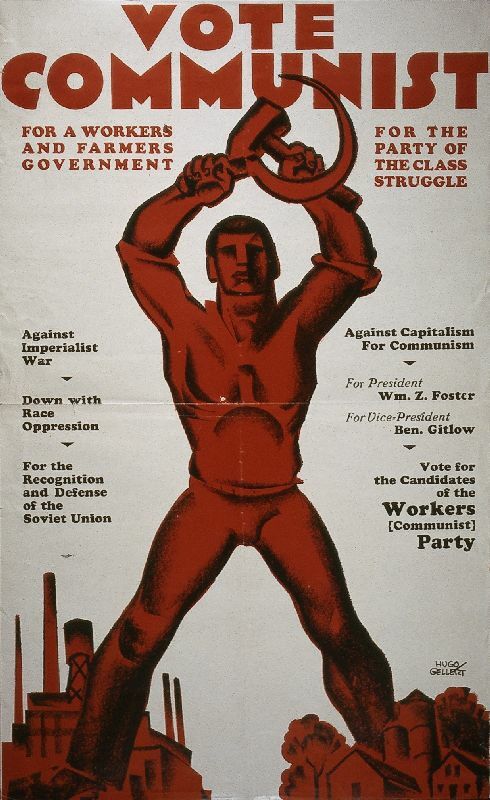 Politics on Paper: Election Posters and Ephemera from The Wolfsonian-FIU Collection highlights the mass communication strategies of the first half of the twentieth century, when posters and paper propaganda were the key means of reaching the electorate.